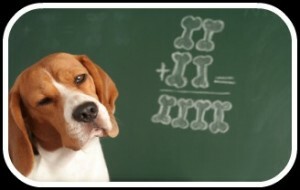 Why are some breeds of dog more intelligent than others? Happy Thanksgiving, Science 200! I am far from my hometown in New York at my cousins house, and this morning we are watching the annual National Dog Show sponsored by Purina. After watching dog after dog prance across the screen, poised an polished by breed, I began wondering if some of the dogs that participate in the show are smarter than dogs of other breeds. To study this, I researched the intelligence of some of the breeds highlighted in the show: Retrievers, Toys, and Spaniels. According to neuropsychologist Stanley Cohen, author of “The Intelligence of Dogs”, there are 3 categories of intelligence that all breeds of dogs fit into. The 3 breeds that I am focusing on are all very different in terms of intelligence. 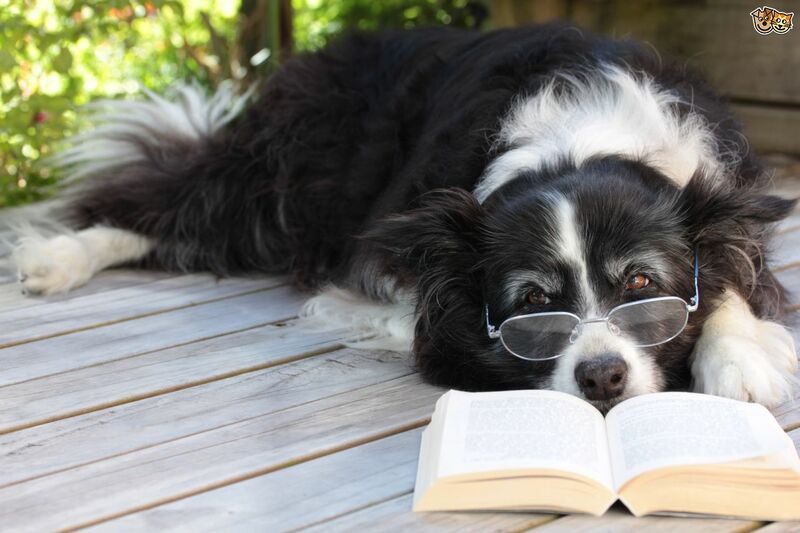 The intelligence of dogs can depend on what their breed was initially created for. For example, for the Toy breed, they were originally bred as lap dogs and were bred to look cute, not as herding dogs, so they don’t have a high intelligence. However, Retrievers were bred to be loy al hunters and know what their job is, so therefore have a higher intelligence. On the National Dog Show (NDS) website, it describes the different events and categories necessary, including demonstrations. The website claims the dogs must show intelligence and athleticism. This entry was posted in Uncategorized on November 24, 2016 by Danielle Megan Sobel.